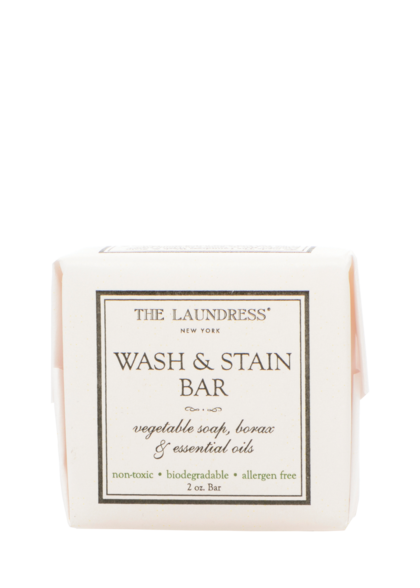 The Laundress loves living with linen! Effortless, versatile, and highly washable, linen is cool in more ways than one. Read on to see which pieces Gwen and Lindsey are swooning over this summer. This blanket-style scarf is our new travel buddy. 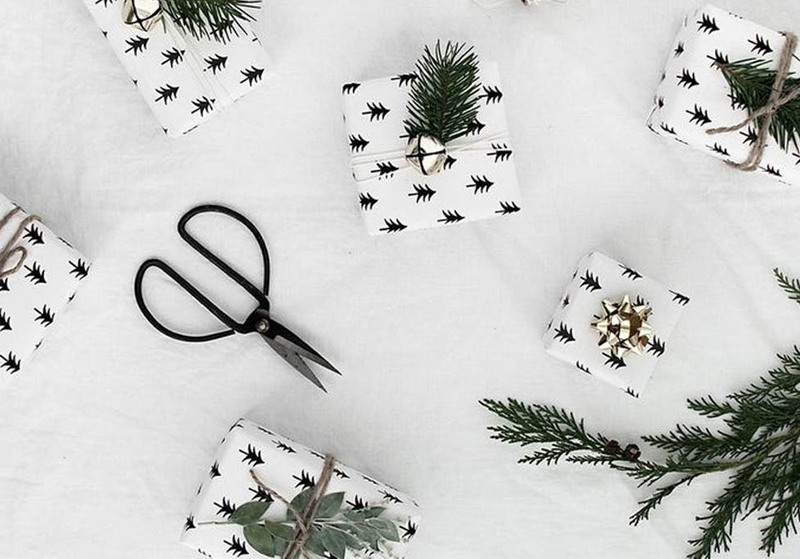 It’s large enough to use as a wrap against frigid air conditioning, yet lightweight enough to prevent overheating. Get some R&R with soft washed Japanese linen eye pillows filled with a soothing blend of lavender, chamomile flowers and organic buckwheat. We’re eyeing this seafoam sheet set to keep cool and comfortable through the summer. Not only is linen cooler, stronger and more absorbent than cotton, it gets softer with every wash! From the country club to a Mediterranean escape, this linen tie will brighten and elevate any summer look. Dressed-up details like a medium-spread collar and genuine mother-of-pearl buttons make this linen shirt a refined choice for warmer weather. Our linen dish cloth dries super-fast, preventing mold and mildew from forming. Linen becomes more absorbent with use—and is durable enough to last long after your sponge has kicked the bucket! We can’t wait to channel the playful spirit of summer with this show-stopping ruffled skirt! Featuring a neutral stripe perfect for layering on any bedroom look, this sham gives a modern refresh to traditional ikat printing. These lovely embellished heels add a delightfully festive touch to any outfit—perfect for lunch with the gals. This neutral, monogrammed clutch is a classic, elegant option for summer weddings and luncheons. Crafted of ultra-soft, relaxed linen with a striped pattern and knotted fringe, this cozy throw delivers luxurious comfort and beach-house vibes to any bed or sofa. 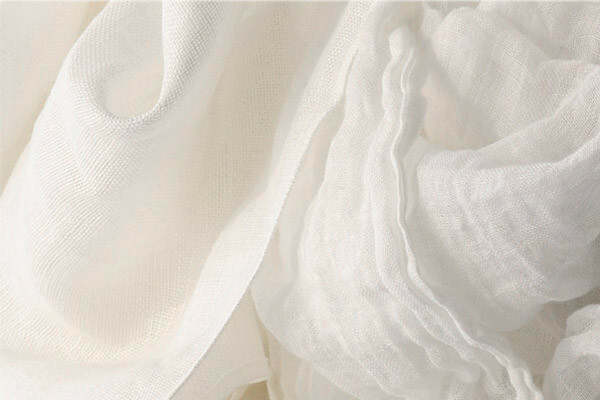 Learn how to properly launder linen by following the steps in our Fabrics A-Z!